There's been a recent wave of British cheeses with added fruit — and I have to say I heartily endorse them. 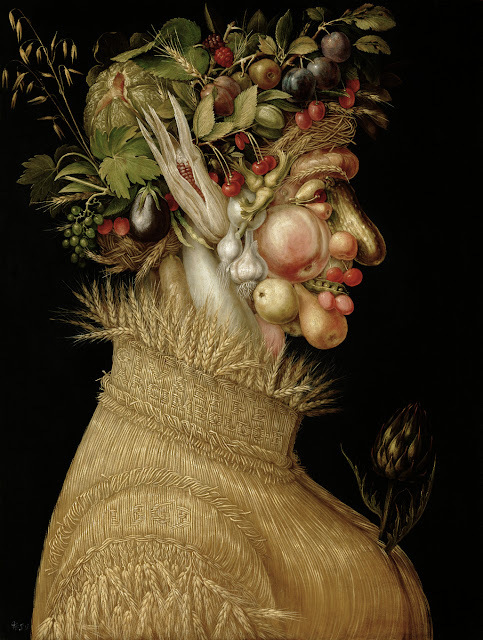 Some are better than others, though — and I've just encountered one of the best. 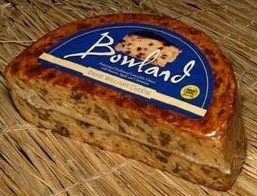 Bowland is a Lancashire cheese with apples and sultanas and a coating of cinammon. It's available at Waitrose — I bought some purely on impulse and I'm very glad I did. It's excellent, and the combined flavours of the cheese, fruit and spice has a synergy which is usually lacking in these fruit cheeses. The whole is definitely greater than the parts. Give it a try.